This really says fall to me. I love the pattern papers you used and the button and twine are a nice touch. Wonderful fall card! 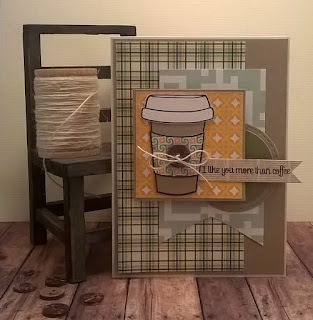 Love all the layers & paper piecing! This is a beautiful card (and awesome photo!). Love the masculine feel to it. 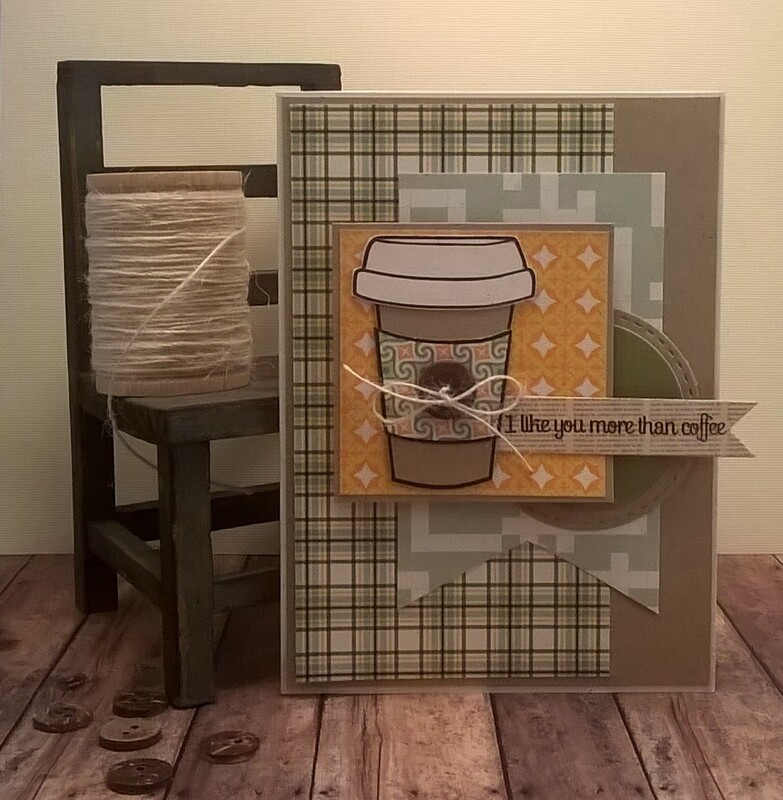 Fantastic card design and a great choice of pattern papers too. Very cute card! Love the papers! Gorgeous card! Love the browns and golden yellow!!!! 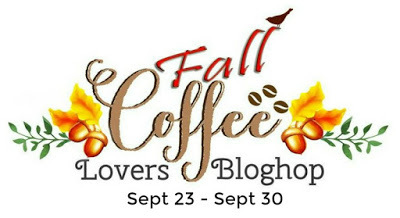 Nice article keep blogging this amazing article.Thank you so much for your informative post.